Description: The program was based on an innovative technology providing incredible speed and convenience of operation, which after all is the basis of good software. This program also has a very friendly appearance, making it so much polubi?o users. The program is completely free. Description: Comprehensive trouble ticket tracking software for help desks and call centers. User-friendly interface offers customizable screens, custom/required fields, knowledgebase, scrolling message bar, reports, queries, product and contract tracking, etc. Expansion modules run as set-and-forget services and are available for customer self-help via the Web, auto issue escalation, advanced data searches, Active Directory integration, email receive. Description: Greet your customers online, and help them buy! eTalkup is the next generation customer support software. 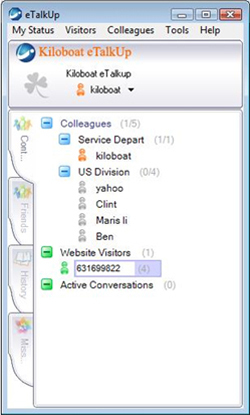 It enables you to receive notification as soon as someone visits your site and start chatting with them instantly. Maximize your site's potential with eTalkup now! 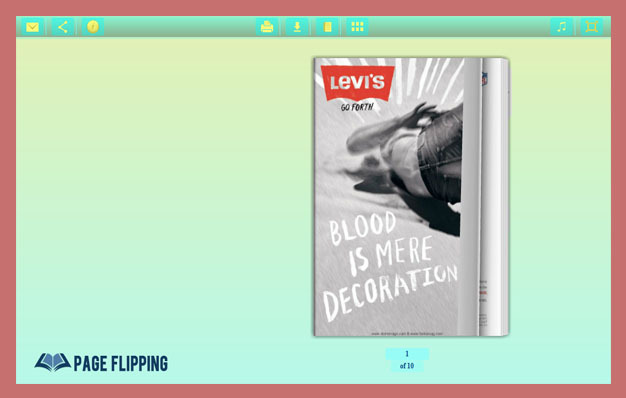 Description: You can make your book into flipping books on iPad. Flash Flipbook Software for iPad, an efficient flipbook creator provides you a way to realize your thought and it will help you view or save the book your like in your mobile devices and PC.The convenience you will find only after you try the page flip software, I bet you will fell deep in love with the magic page flipping effect books from the software. Description: Easy to use helpdesk software,sensibly priced to suit all businesses. No extensive training required. Easily configured to reflect the way that you work. Uses e-mail to keep everyone informed. Maintains a complete audit trail of all actions. Extensive reports supplied. Scalable - supports Access, Oracle and Sql Server. Complete control over data presentation including conditional formatting, export to html, print preview, drag and drop grouping. Description: LIVECHAT Contact Center is a live chat software solution to provide online customer service and support sales through website. Contact Center provides website visitors with free contact channel with the website owner, customer support or sales agents. Application helps in recognizing customer needs, monitoring web traffic and providing help with canned answers. It is a solution for companies willing to improve their communication with customers. Description: MediaHeal for CD and DVD retrieves files from corrupted CD/DVD disks of all types (CD-R/RW, DVD+/-R, DVD+/-RW, DVD-RAM). MediaHeal for CD and DVD scans corrupted file system and saves the recovered files and folders into a folder on a safe drive.